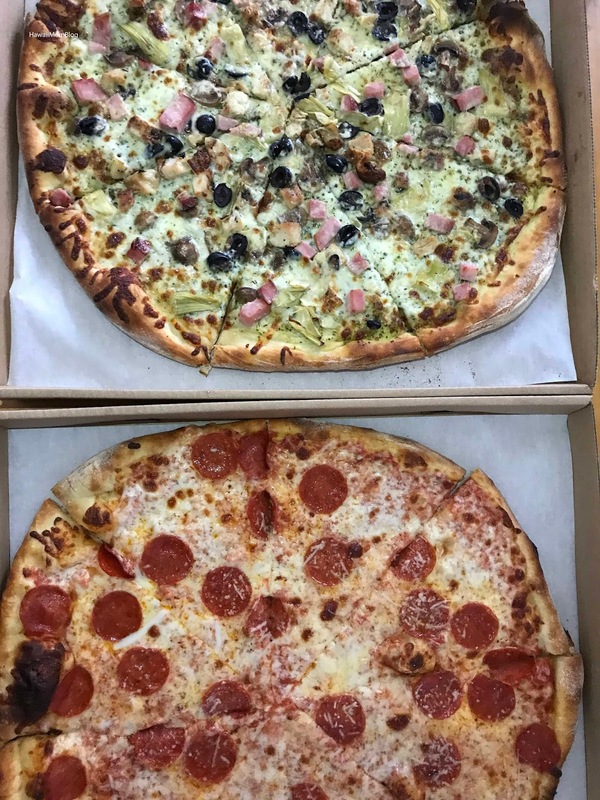 The pizzas are 18" - huge! The prices are reasonable, but I thought the taste was just okay. 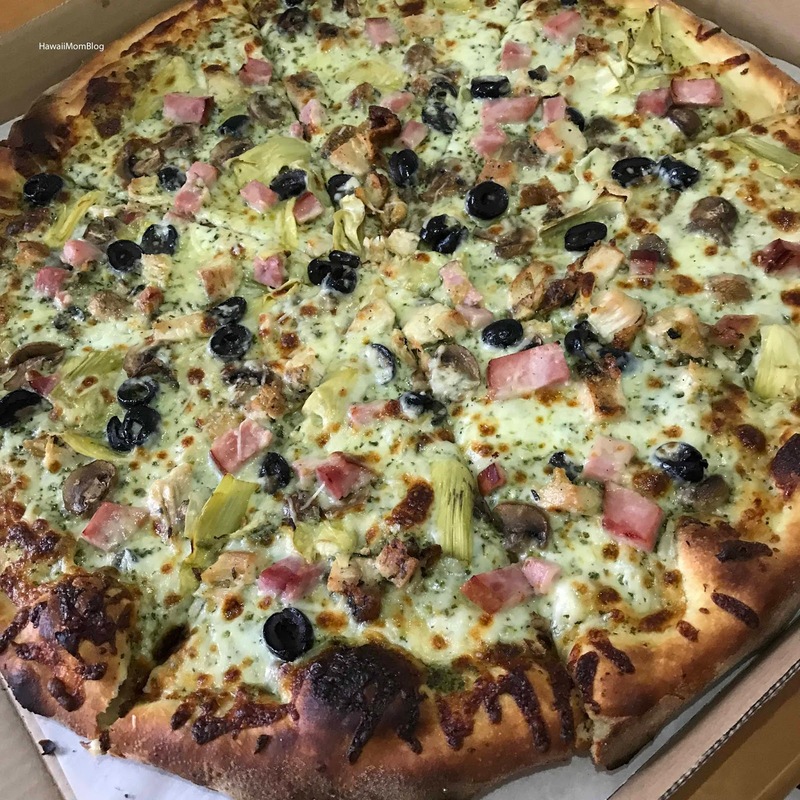 The Italiano was covered with basil pesto, grilled rosemary chicken, ham, artichokes, mushrooms, and olives. It sounded delicious, but it was lacking in overall flavor. 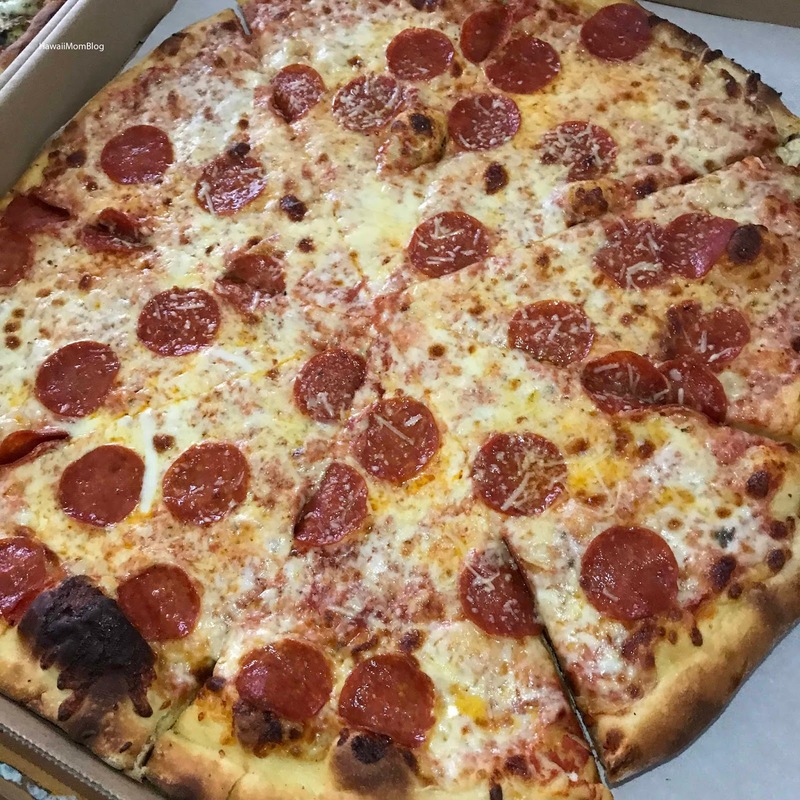 I liked the Pepperoni Pizza better. We also bought some cookies from the bakery section - Chocolate Chip, Peanut Butter, and Oatmeal Raisin. 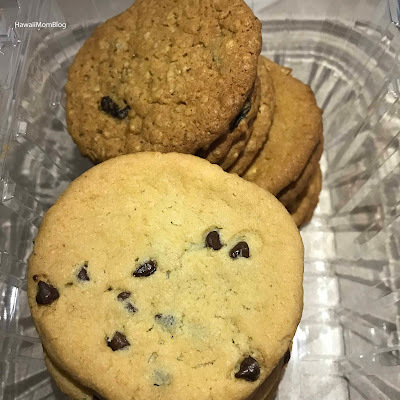 I thought the cookies were just okay too. 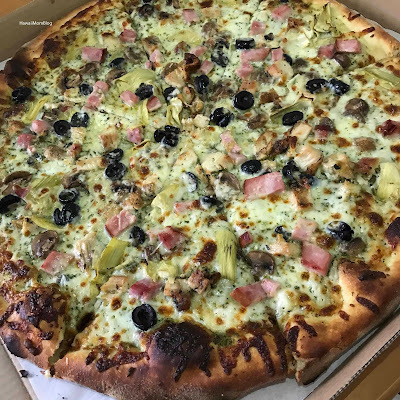 I'd still try Taste of Times Mililani's breakfast and pastries, and I'd definitely go there for some Dave's Ice Cream, but I'll pass on pizza and cookies in the future.